Free and cheap cloud storage is widely available, but Google Drive stands out for its 15GB of free storage for users who have a Google account. Drive can serve as a storage shed for your files or for backing up your device–but it’s also a workbench, allowing you to edit documents, spreadsheets and other files on the go and share them with others. If you want more space–say, to store large files or back up your computer’s hard drive–Google Drive is still a deal. For example, 1TB of space costs $10 a month. 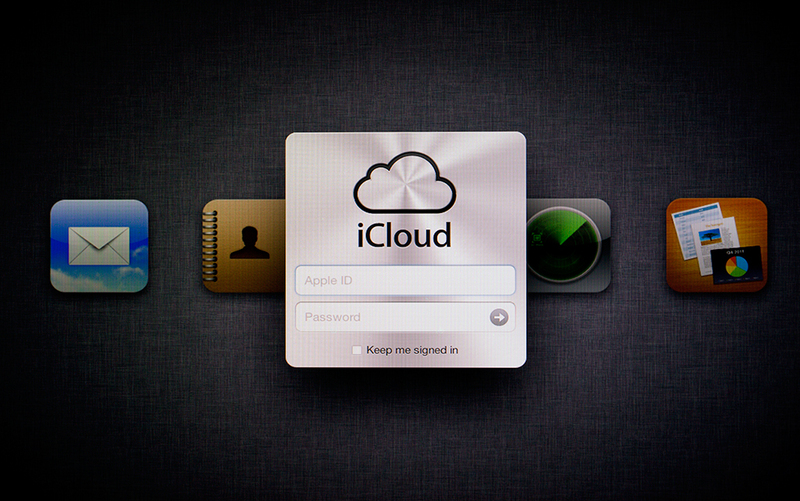 Apple users should consider iCloud Drive. You’ll get 5GB of free storage, and a 2TB storage plan costs $10 a month and can be shared with your family.